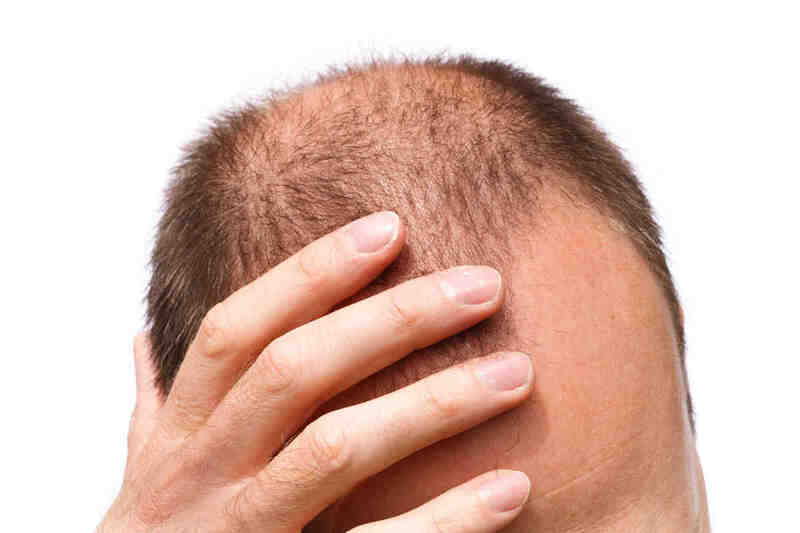 What can go wrong in a hair transplant surgery (complications in hair transplant)? Though hair transplant is one of the commonest plastic surgery procedures in men, and increasingly in women, complications often occur, and most of them are iatrogenic ( caused by technical or doctor related). They are this preventable, with proper care to follow steps diligently. Patient selection is very important to assure best results. Patients suffering from diabetes are more prone to infection, bad scar healing, and poor overall growth of hair. At Divine Cosmetic Surgery, we are very strict with established protocols. For diabetics, we insist on good control of glycosylated haemoglobin, and reasonable control of fasting blood sugar. In addition, we start antibiotics (augmentin ) on morning of the procedure and continue till 7 days post procedure in these patients. Proper head wash with antidandruff shampoo is started in the pre operative period itself. 1. Patients are commonly suffering from dandruff and other fungal infections. It is essential to start anti dandruff shampoo at least a week prior and if required use of ketoconazole cream is advised, particularly in the donor area. 2. Medical illnesses like cardiac disorders, use of blood thinners must be looked for, any patients on anticancer medicines and immunosuppressant’s must not be operated. 3. Patients suffering from alopecia areata , psoriasis should be operated with great caution; all evidence of active disease must be absent. We prefer to do a test patch and wait for a year to see progress after cessation of active disease. Complications like bleeding, hematoma, infection, pain can occur with any surgical procedure, however the incidence must be very low , and in experienced clinics, they should not be seen. These can be prevented by adhering to careful plastic surgery principles. 1. Common problems are poor scarring, delayed scar healing, shock loss around donor hair, skin necrosis ( rare but disastrous), persistent pain, and numbness). 2. Pain and numbness can occur due to neuroma, deep incision with cutting of galea and consequent nerve damage. Steroid injections help sometimes, however adherence to technique is the best way to avoid this complication altogether. Skin necrosis occurs more commonly in smokers, Very thick strip with a tight closure, excess FUE without leaving skin to heal, and severe infection. In these situations, it is best to be conservative, dress with betadine ointment, and not use systemic antibiotics. Usually the healing occurs in 3-6 weeks. Poor scarring is due to improper technique in closure, a tight scalp, too much of FUE in a small area. These are avoidable with proper technique. We at Divine Cosmetic Surgery perform the trichophytic closure to achieve a virtually indistinguishable scar in FUT cases. 3. The most common situations are, poor or no hair growth, poor hairline design, too low a hairline, poor density, improper planning for future procedures, planting of body hair in front or using punch grafts creating a corn field type appearance. Pimples. 4. These are all technical issues, due to poor surgical technique, bad planning, surgeons experience and competence. It is essential that patients check the credibility of doctor and the clinic, and check that the doctor is a Plastic Surgeon, and not be led away by tall promises or cheap costs. He must further check if the team belongs to the doctor or is hired for the surgery. All these display the commitment of the doctor towards the patient.